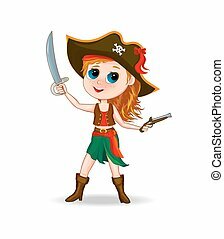 Cute girl pirate. 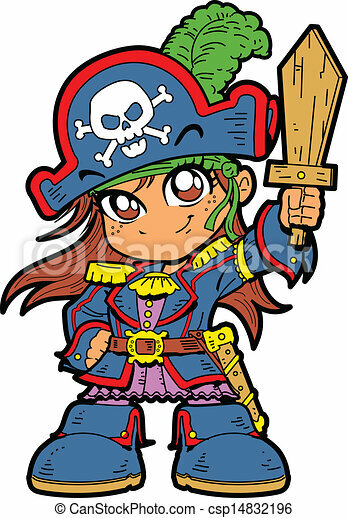 Cute young anime manga girl in pirate costume and holding a wooden sword. 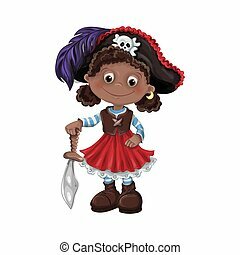 Little girl in a pirate costume. 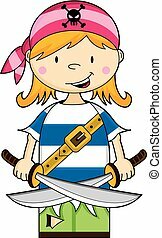 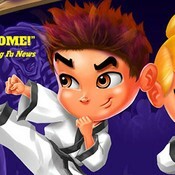 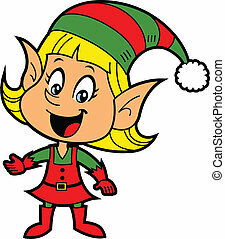 Cartoon girl dressed in a pirate costume , with hat on head and sword in hand. 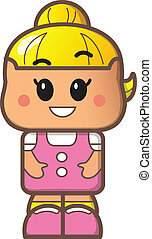 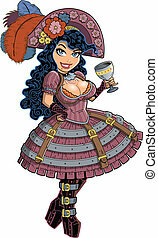 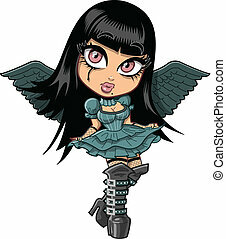 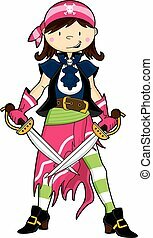 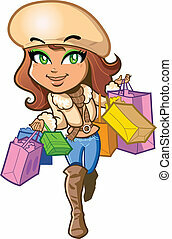 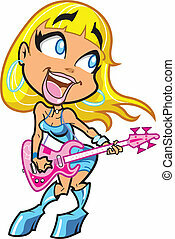 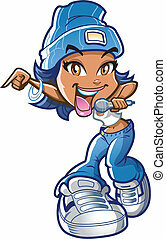 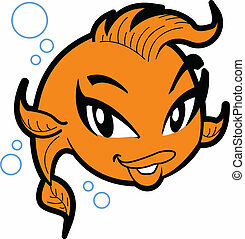 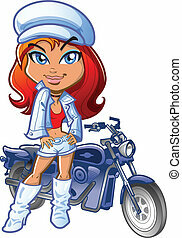 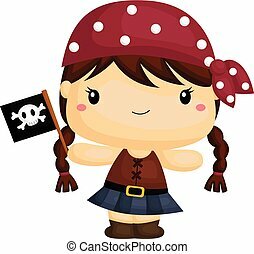 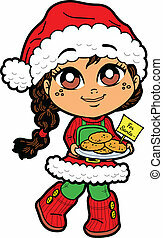 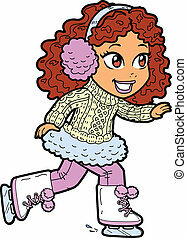 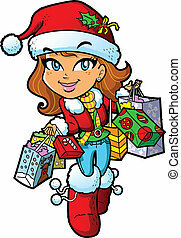 Cute cartoon girl pirate vector illustration. 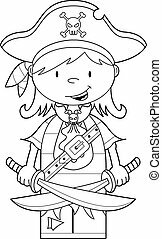 Kids pirates. 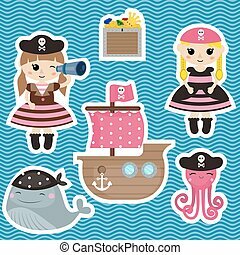 Set of cute girl pirate and pirate objects. 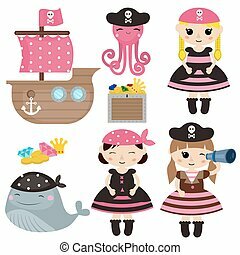 Set of cute girl pirate an pirate objects. 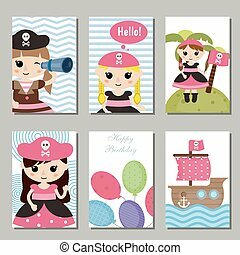 Set of beautiful birthday invitation cards decorated with cute girl pirate an pirate objects. 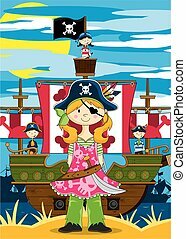 Scalable vectorial representing a cute pirate girl, illustration isolated on white background. 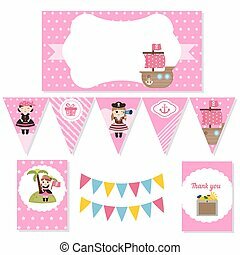 Set of birthday party elements with cute girl pirate and pirate objects. Birthday party package. 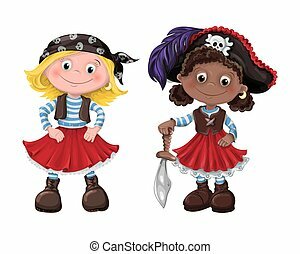 Pirate adventure theme.